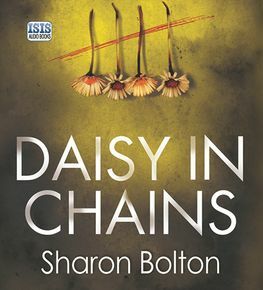 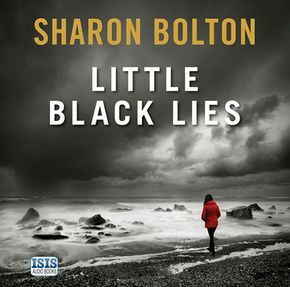 Sharon Bolton (previously S. J. Bolton) is the critically acclaimed author of some of the most bone-chilling crime books ever written. 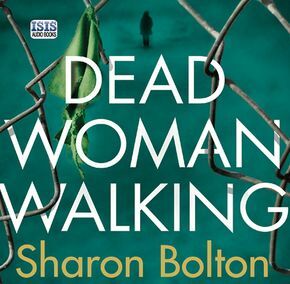 She has been shortlisted for the CWA Gold Dagger for Crime Novel of the Year, the Theakstons Old Peculier Crime Novel of the Year and the CWA Dagger in the Library. 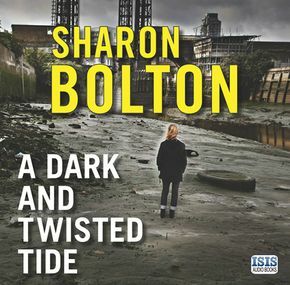 Sharon lives near Oxford with her husband and young son.